SAT, TOEFL, GRE, IELTS, GMAT... What are all these about ? All of the above mentioned are exams that are internationally recognized and used by universities to accept students for various courses: both Bachelor and Master. They require knowledge of English. SAT stands for Scholastic Aptitude Tests and Scholastic Assessment Tests, and is pronounced as S-A-T. It is used by the US colleges and universities for students, who graduated from the school and who intend to continue their education at a higher education institution to pursue their Bachelor (undergraduate degree). There are two types of the exam SAT Reasoning Test and SAT Subject Tests. 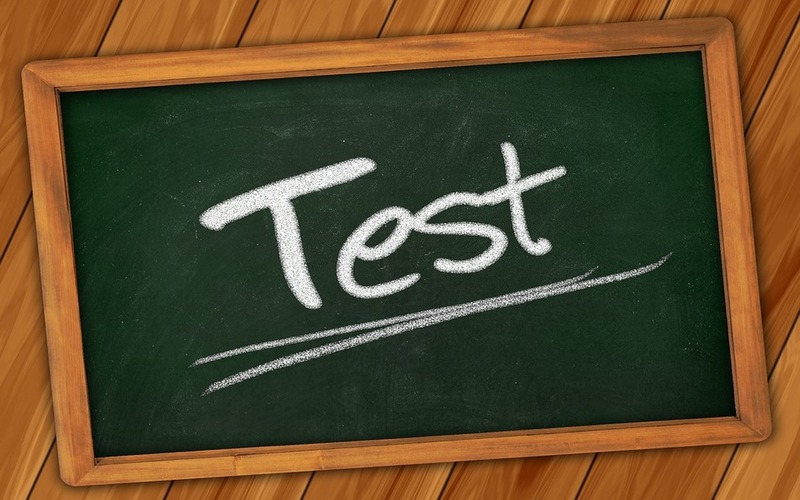 The Reasoning Test measures critical reading, math, and writing, whereas the Subject Test measures knowledge and skills of specific subjects. The latter is required just for specific programs and courses. For more information visit www.collegeboard.com. TOEFL stands for Test of English as a Foreign Language. It is the most taken and recognized test for nonnative speakers of English. It is required by most US institutions. It measures the student's ability to write, read, and communicate in English in college and university settings. It is used by colleges, universities and scholarship agencies to access students for accepting to a university. There used to be several types of TOEFL: Paper Based, Computer Based and Internet Based. Currently Paper Based and Internet Based (iBT) options are available. If you are taking TOEFL in Armenia, only iBT will be available. iBT consists of reading, listening, speaking and writing sections. For more information visit www.ets.org. GRE stands for General Records Examinations. It is used to assess students before accepting to various Master programs (graduate degree) worldwide. There are two types of the test: General Test and Subject Tests. General Test measures verbal reasoning, quantitative reasoning, and critical thinking and analytical writing skills, whereas Subject Tests measure students' knowledge and skills on 8 specific subjects. For more information visit www.ets.org. To register for any of the above mentioned exams visit Educational Testing Service site at www.ets.org. IELTS stands for International English Language Testing Service. The difference between TOEFL and IELTS is that TOEFL is American and IELTS is British. However, both of them are designed for nonnative speakers. IELTS is required by higher education institutions and various programs in UK, Australia, Canada and New Zealand. IELTS measures ability to communicate in English across all four language skills - listening, reading, writing and speaking - for people who intend to study or work where English is the language of communication. Usually international students can take either TOEFL or IELTS, but some institutions can have strict rules. For example, you cannot be granted a student visa in Australia without an IELTS score, TOEFL is not accepted. For more information go to www.ielts.org. GMAT stands for Graduate Management Admission Test. It is used to assess students knowledge and skills applying for for advanced study in business and management. It consists of a quantitative section, a verbal section, and an analytical writing assessment. For more information go to www.mba.com.